“US President Donald Trump expressed that a trilateral summit would be possible if Chairman Kim Jong-un makes a decision,” President Moon Jae-in said on Monday. The president also emphasized that now is the time to prepare and push for an inter-Korean summit. As a result, the possibility of the fourth inter-Korean summit and a trilateral summit between the three leaders of South Korea, the DPRK and the United States has become a pressing matter. Through this, Moon’s role for denuclearizing the Korean Peninsula and establishing permanent peace will be put to the test. 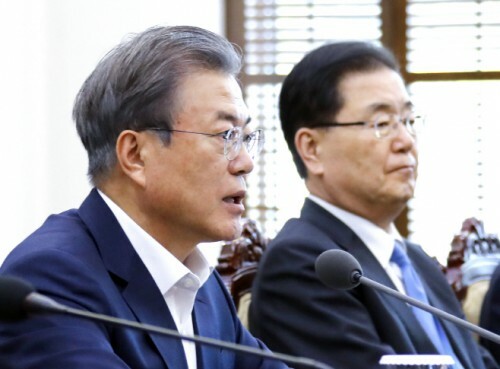 Moon made such comments during a meeting with senior aides at Cheong Wa Dae while explaining the outcome of his meeting with Trump in Washington on Thursday. “President Trump expressed agreement and anticipation for an inter-Korean summit,” Moon said. “Now it’s time to actively prepare and push for an inter-Korean summit. Moon noted that conditions were set for him and Kim to hold another summit as the DPRK leader showed his willingness to keep the dialogue momentum in his speech to the Supreme People’s Assembly on Friday. The president didn’t mention when he would send a special envoy for the necessary groundwork. 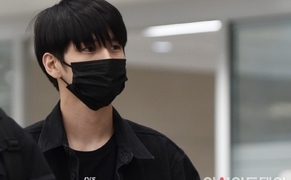 However, he is expected to announce a plan soon to send a special envoy to Pyongyang since he strongly expressed his willingness to hold the fourth inter-Korean summit.